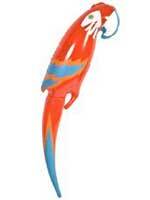 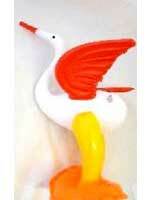 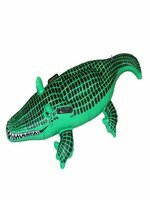 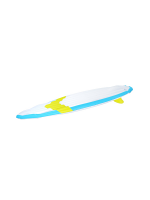 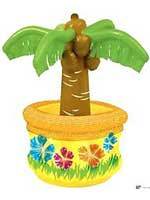 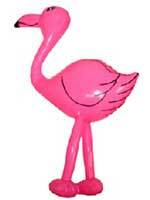 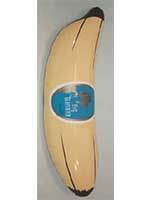 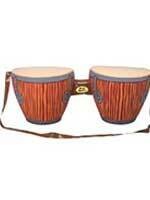 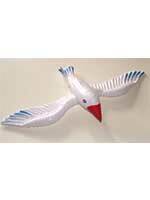 Hawaiian Inflatables are easy to inflate and are a good choice for Hawaiian Accessories. 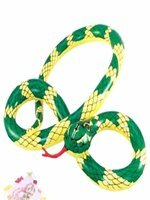 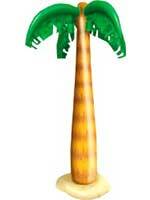 Check out our assortment of Hawaiian Inflatables where as well as an Inflatable Banana you will also find an Inflatable Tiki Pole and Inflatable Palm Tree. 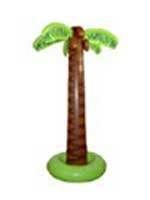 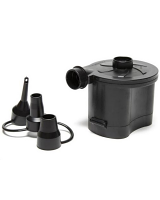 Keep your drinks cool while keeping to the Hawaiian Theme with our Inflatable Pirate Ship and Palm Tree Drinks Cooler which is part of our Hawaiian Inflatables range. 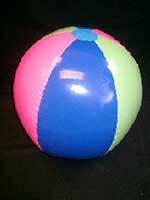 Please Contact Us for any information about Hawaiian Inflatables.